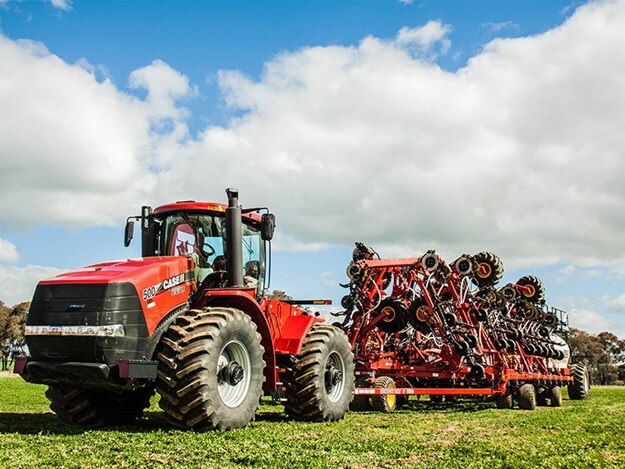 This year’s event is jammed packed with more than $120 million worth of machinery and technology. More than 800 exhibitors at 1200 sites, representing over 3500 companies will present at the event. HMFD CEO Belinda Anderson is hoping the agricultural community throws its support behind this event, like many did at this year’s AgQuip field days at Gunnedah, despite drought conditions in the state. Day one will see the announcement of the Henty Machine of the Year Award. Some of this year’s entrants include the Quantum Air Drill from McIntosh Distributors, the Australian-made Brookfield SD150S-TR Super Drill and the Wagga manufactured JTA Spraying 8500 Series boom sprayer. While a record attempt for the biggest mass gathering of John Deere fans in the one spot will be held at The Stump from 11am on September 20. 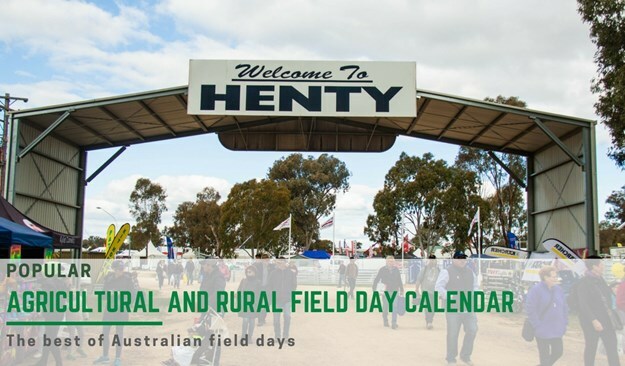 Machinery demonstrations are set to return at Henty this year, with the JCB Hydradig 110W wheeled excavator, Brookfield SD150S-TR Super Drill (Machine of the Year entry), John Deere R4045 self-propelled sprayer, Sphere drone and the New Holland T7.315 tractor working daily from 9am to 3pm. On the final day, the Greater Hume Council Award for the best Australian designed and manufactured machine will be presented by Mayor Heather Wilton at 1.30pm at The Stump on Thursday, September 20.